Back in the days, gaming used to be seen as an antisocial activity enjoyed by teenage boys holed up in a dark room for days, playing video games by their lonesome. But gone are stereotypes like these. Gone is the notion that gaming is a Boys Club thing, vamoose is the idea of the ‘lone gamer’ and say what, gaming is bad? C’mon. There is nothing anti-social about gaming, dammit. Gaming is a social activity, and perhaps it has always been. But whether you’re playing a mobile game trying to score on the leaderboard, or on a console in the same room with people you know in real life, video games are not what they used to be — and neither are gamers. Like it or not, gaming has blown up in popularity in the last two decades. It’s gone from something dismissed as antisocial and brainless to become a huge part of pop culture. Your mothers are playing Candy Crush on their phones, businesses have integrated bespoke Facebook games onto their pages, heck, even babies know how to play games on the iPad. People are enthralled by games in the same way as other people love the cinema or theatre. But that’s coming from someone who had a 5-hour DOTA party in a grimy LAN shop for her last birthday, and enjoyed every cent of the $10 spent, no regrets. As with everything, moderation is key. 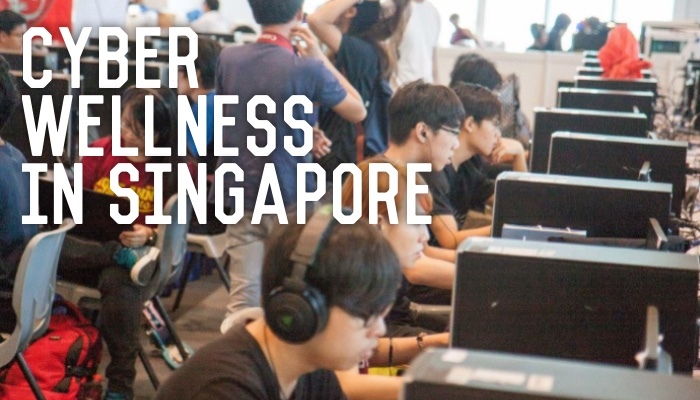 Recognising the growing community of gamers in the country, the Singapore Cybersports & Online Gaming Association (SCOGA) — a non-profit organisation — aims to serve gamers and make a difference in the local gaming scene. 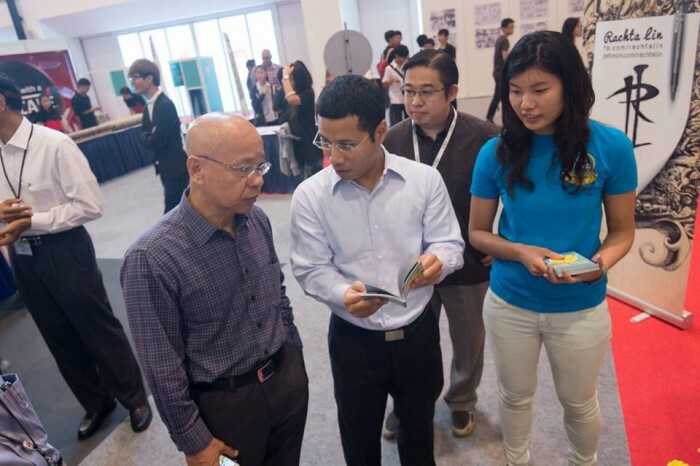 Through their work with various government bodies, industry players, and other organisations, they have developed programmes that they hope will serve the gamers in Singapore and grow the local community. SCOGA strongly believes that the growth of eSports, if taken with a positive approach, will help future leaders of Singapore. 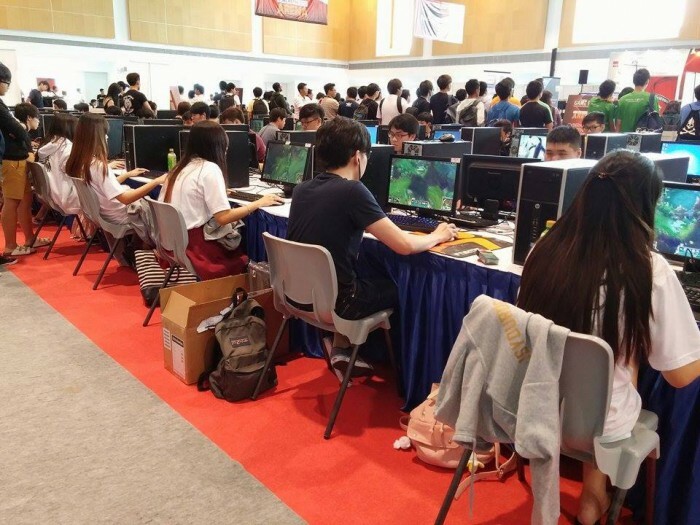 SCOGA has also established a Gamer Assistance Programme (GAP) to help support gamers who are keen on representing Singapore in the international arena. In an interview with Vulcan Post, Chairman and Co-Founder of SCOGA, Nicholas Aaron Khoo said, “Today, the gaming ecosystem is made up of many different communities of gamers who gather in online channels or platforms that allow them to interact closely with one another. 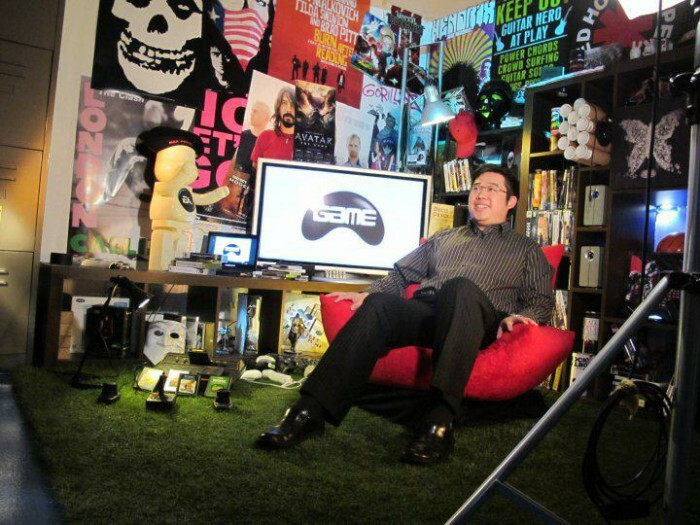 However, Khoo also acknowledged that as technology evolves, the gaming experience will grow increasingly immersive. “That is why gamers can get overly engrossed, resulting in physical or psychological issues. This is something SCOGA is very concerned with, and the reason we have put in place many programmes that strive to help gaming youths find a balance between their wellbeing and the games they love,” he said. Here’s where the importance of cyber wellness kicks in. Referring to the physical and psychological well being of Internet users, it involves an understanding of responsible behaviour and the knowledge of protecting oneself and other Internet users in their use of Internet technologies. The efforts of SCOGA to promote cyber wellness have been super extensive. Speaking at school assemblies, holding workshops to help bridge the gap between gamers and their parents and teachers, Game2read (a partnership with the National Library Board to encourage youths to read) — these are just some of the initiatives SCOGA has kicked off. Then there’re the bigger programmes like the Young Cyber Wellness Achiever Programme. Here, youths get the opportunity to engage in different aspects of cyber wellness like interviewing a gaming addict or designing a poster on the topic. 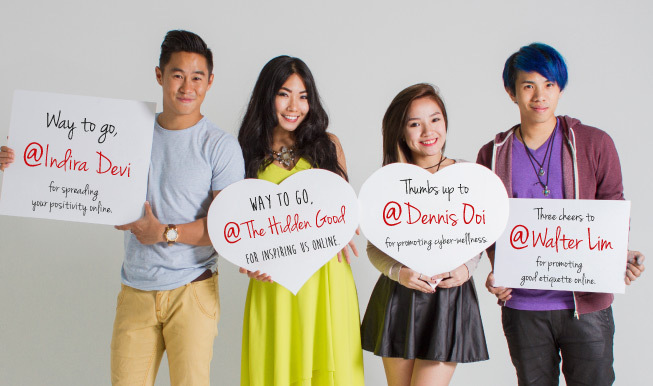 To date, more than 10,000 students have participated, and it has since evolved into a partnership with the Singapore Kindness Movement through the #BuddyNotBullySG campaign.